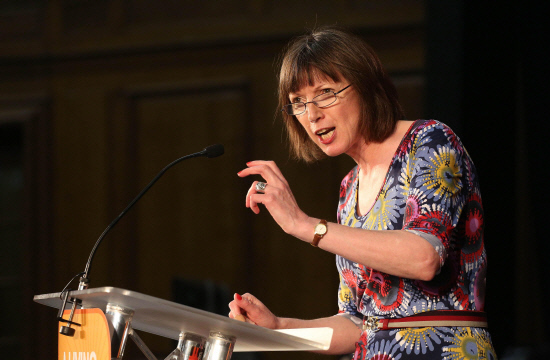 TUC general secretary Frances O’Grady said the issue was affecting millions of workers. Millions of UK workers risk missing out on basic rights because they work for outsourced companies so cannot challenge minimum wage or holiday pay abuses, according to the TUC. The trades union organisation has called on the UK Government to give supply-chain workers the right to challenge their parent employer. Research for the TUC suggests as many as 5million workers cannot enforce their basic rights with their “parent company”. Around 3.3million are employed through outsourced companies, 615,000 by franchise businesses and at least 1million by recruitment agencies, umbrella companies and personal service companies, the study found. The TUC said that unless joint liability is extended to parent employers, many supply chain workers will remain at risk of being cheated out of holiday pay and the national minimum wage. TUC general secretary Frances O’Grady added: “This is an issue that affects millions, from fast food workers to people working on building sites. “Employers have a duty of care to workers in their supply chains. They shouldn’t be allowed to wash their hands of their responsibilities. “Joint liability must be extended to parent employers. Without it they can shrug their shoulders over minimum wage and holiday pay abuses. A Business Department spokesman said: “The government recently set out plans to ensure millions of workers, including agency workers, will benefit from enhanced rights and protections. More than 2million people around the UK are emjoying a pay rise from the start of this week. The National Living Wage, covering those aged over 25, is up from £7.50 an hour to £7.83, while minimum wage rates for 21 to 24-year-olds are up by 33p at £7.38. There is also a 30p increase for 18 to 20-year-olds to £5.90 and a 15p rise for under-18s to £4.20.